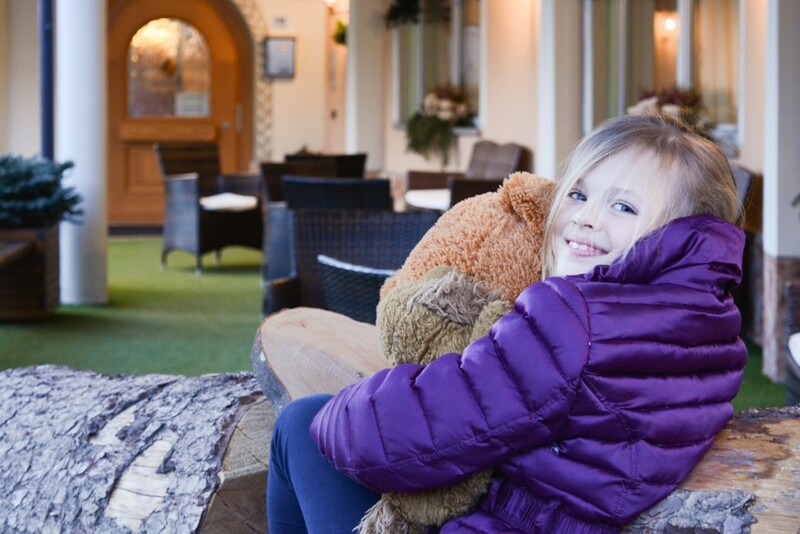 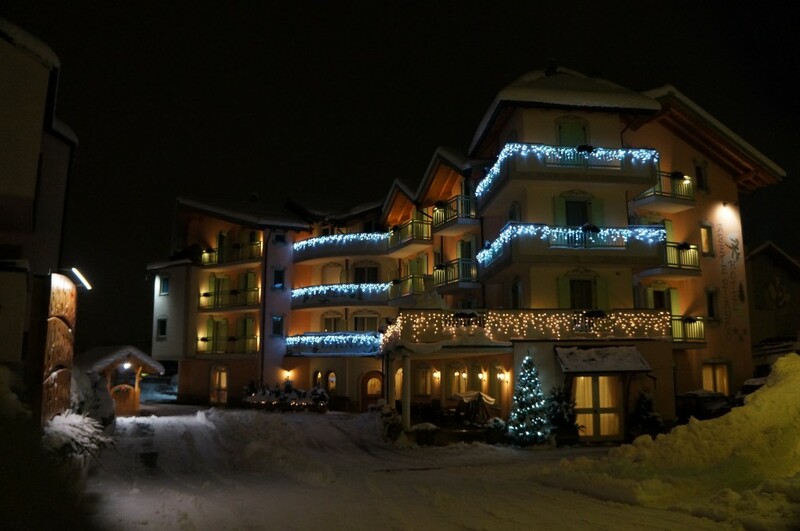 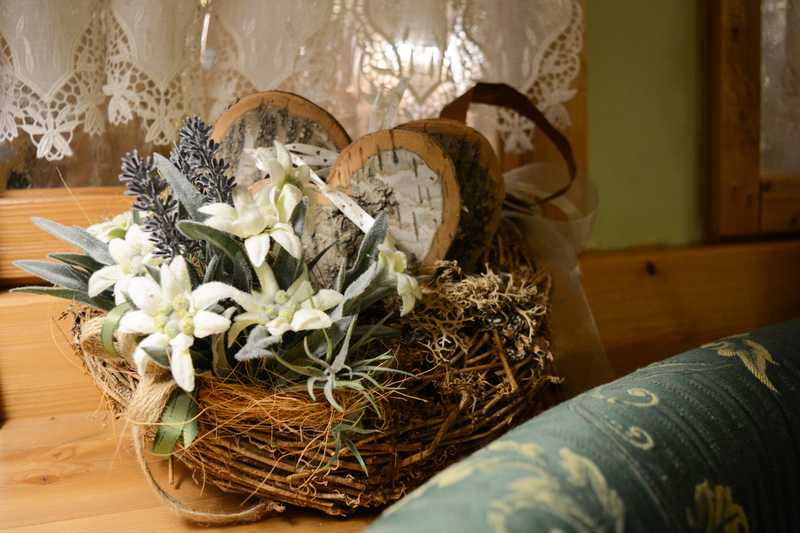 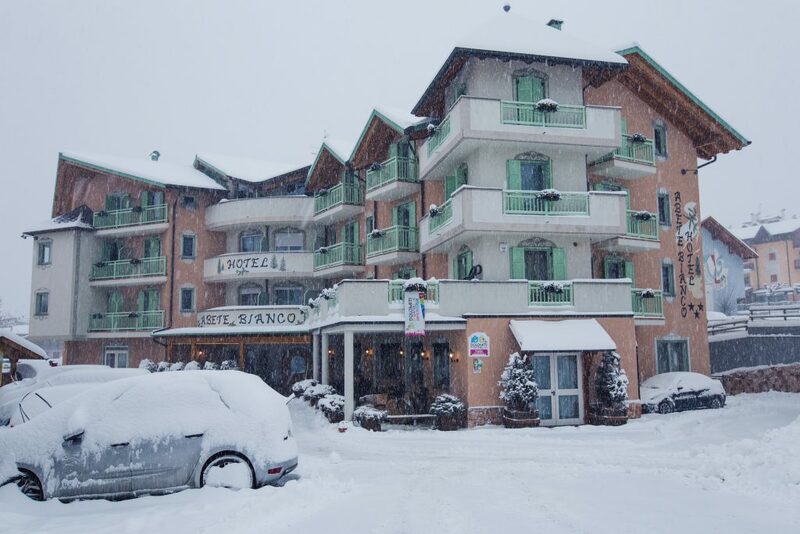 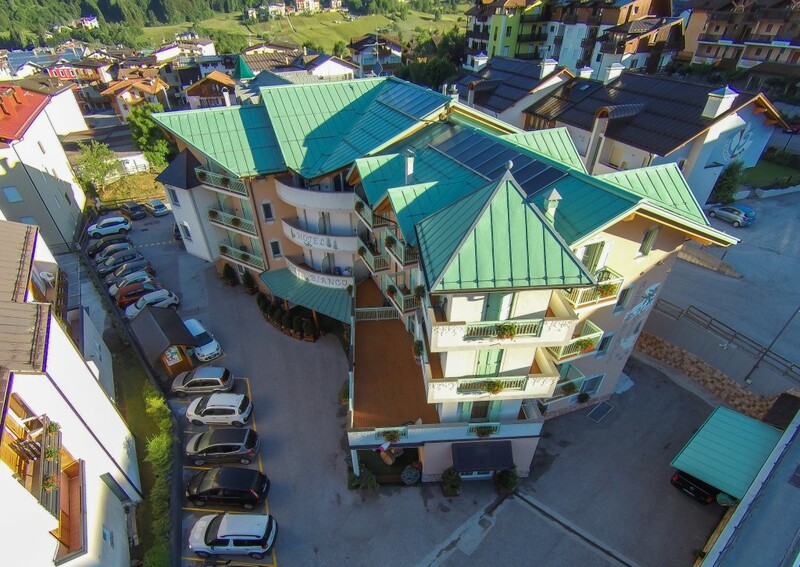 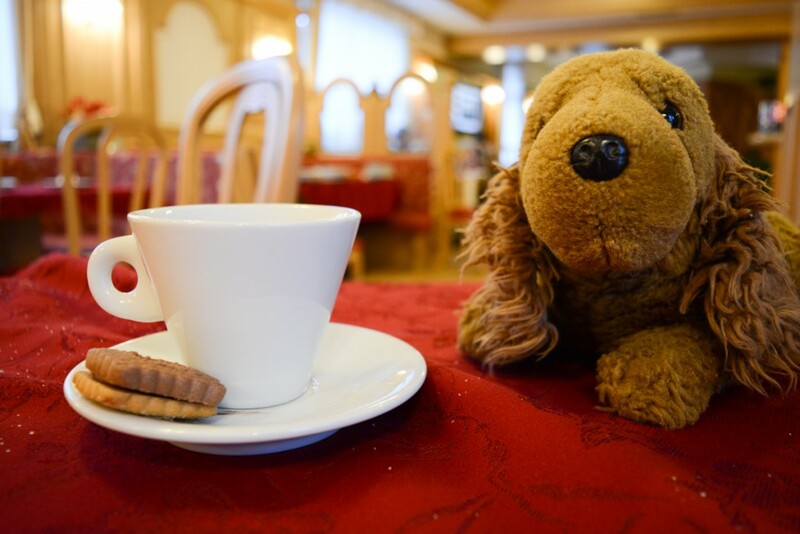 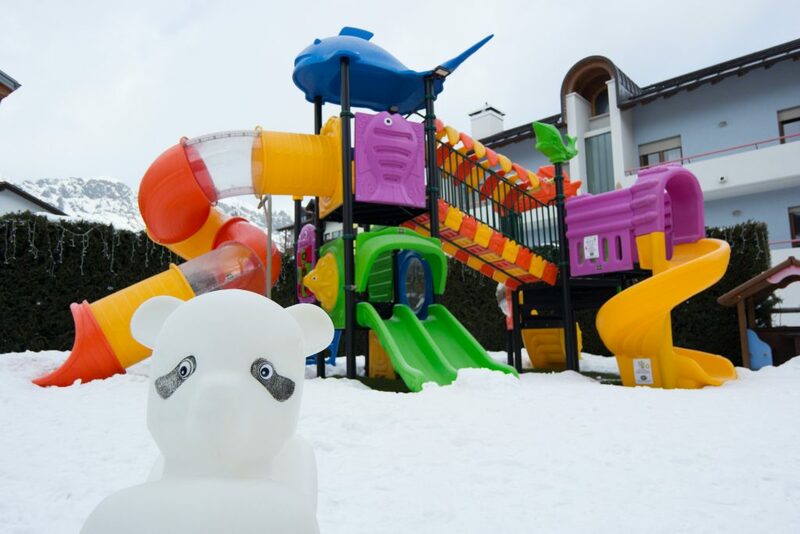 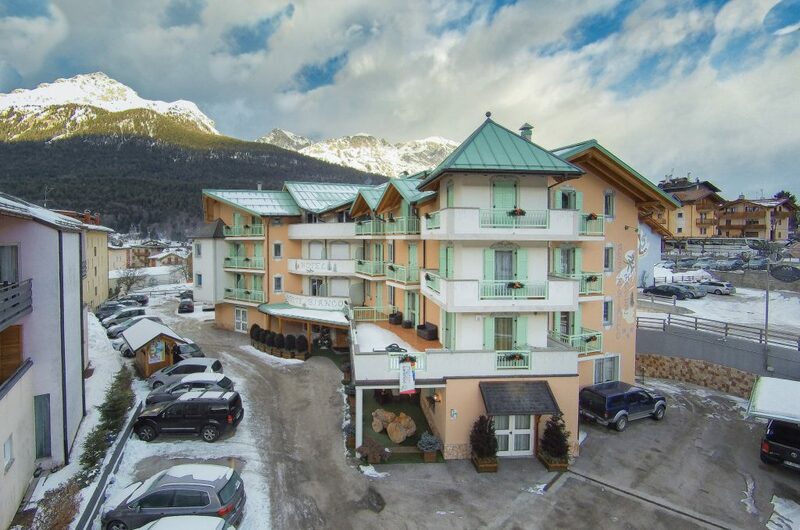 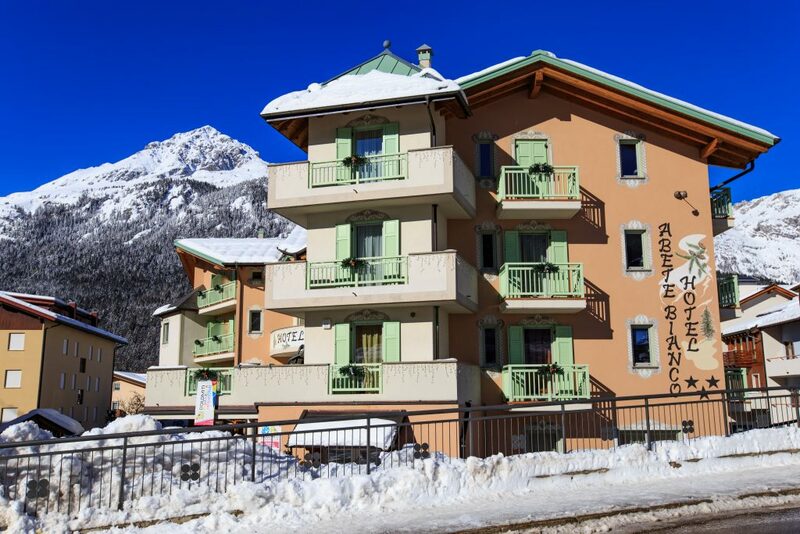 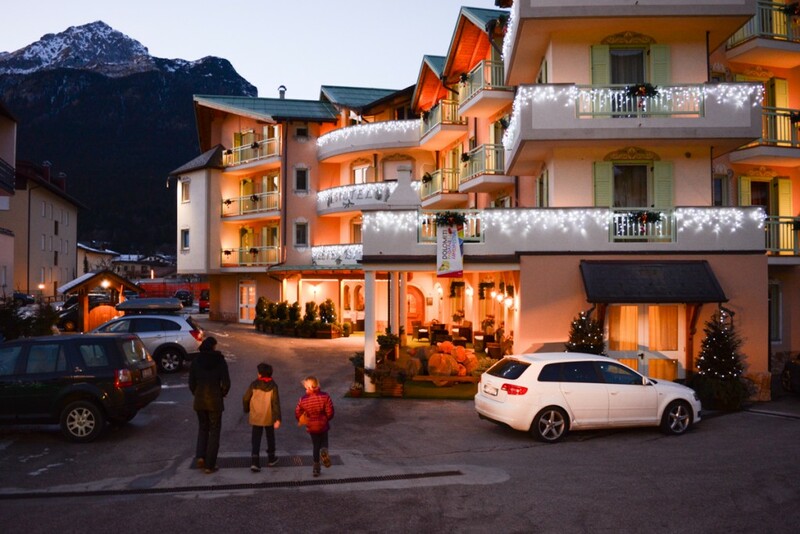 As a family-run hotel, we can guarantee a warm welcome and a joyful and relaxing holiday in the heart of Andalo. 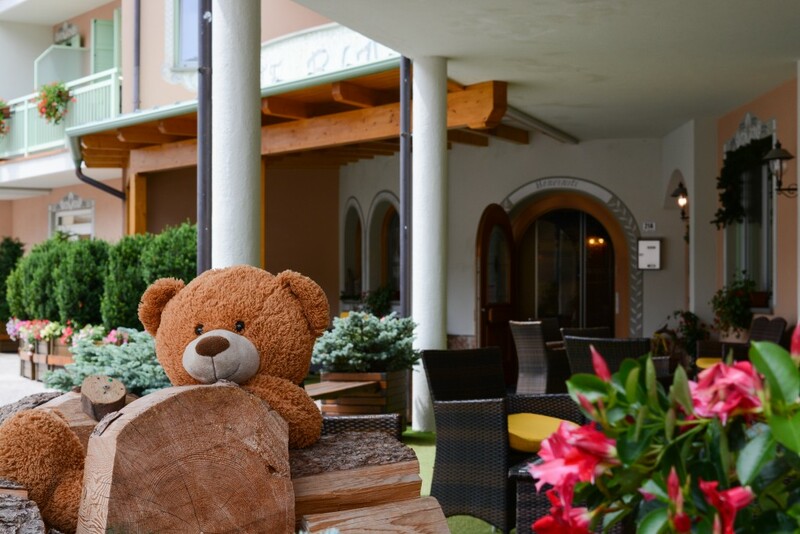 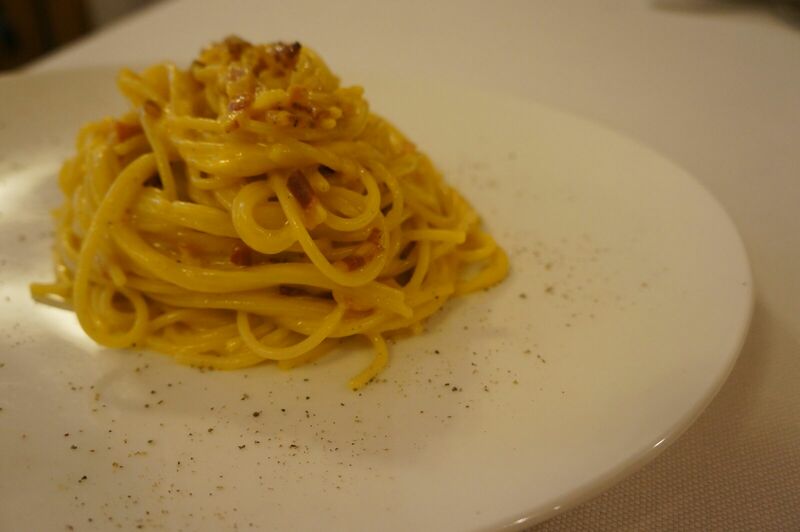 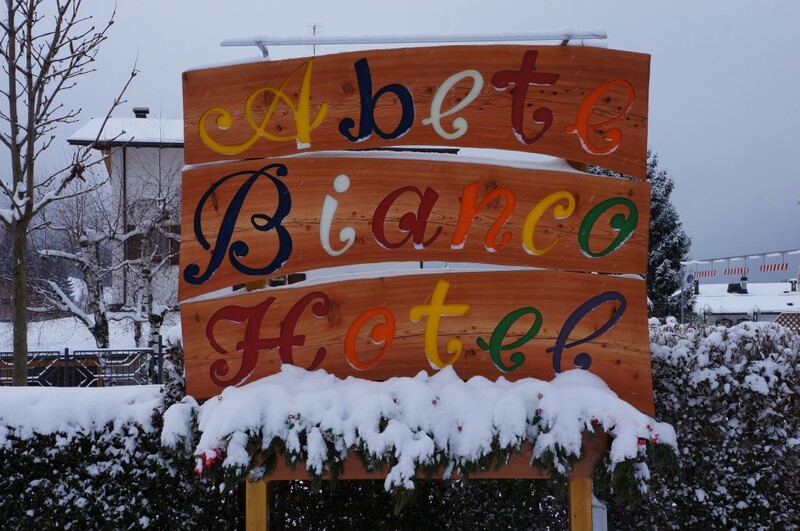 The restaurant offers carefully prepared cuisine presided over personally by the owner, where you can sample classic Mediterranean food alongside traditional dishes from the Trentino region. 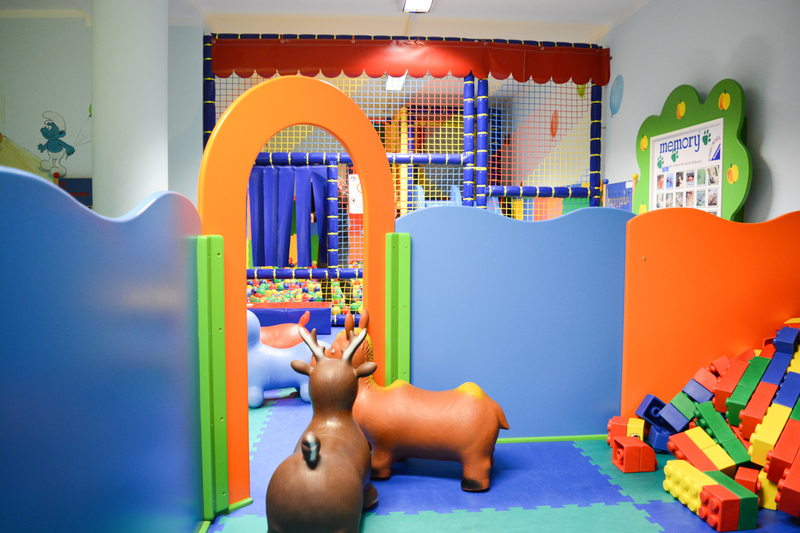 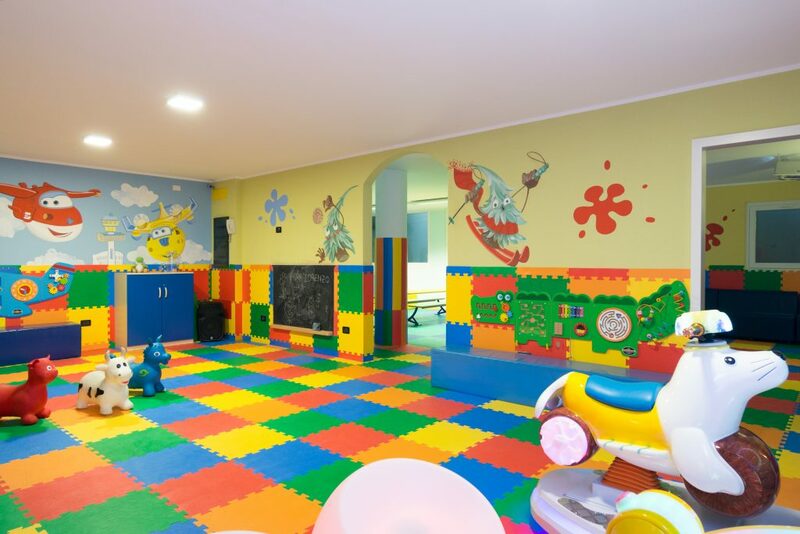 The games room with its rubber floor is a mini paradise for children, well equipped with a mini-gym, Lego corner, various games and children’s TV.